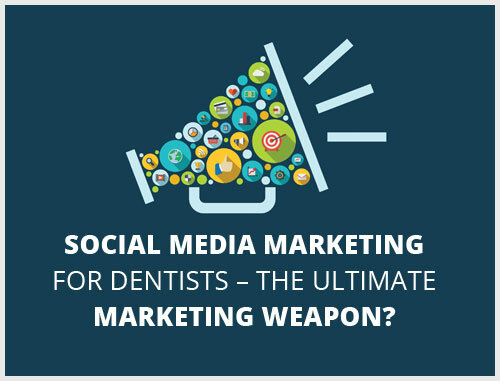 Social Media Marketing For Dentists – The Ultimate Marketing Weapon? 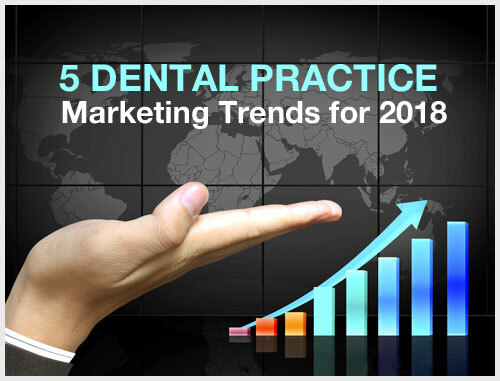 Posted on September 8, 2017 by Alex Mangrolia | No Comments on Social Media Marketing For Dentists – The Ultimate Marketing Weapon? 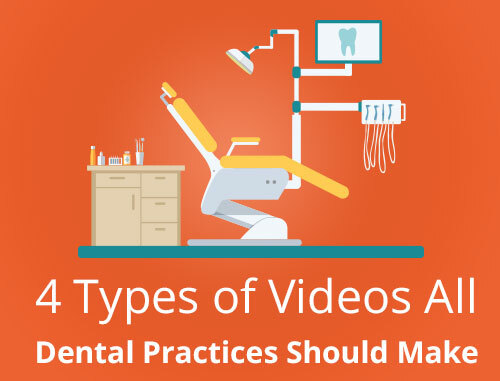 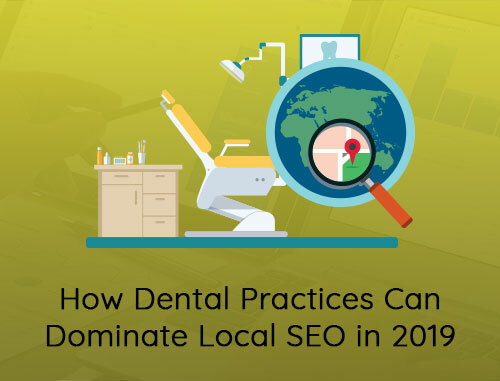 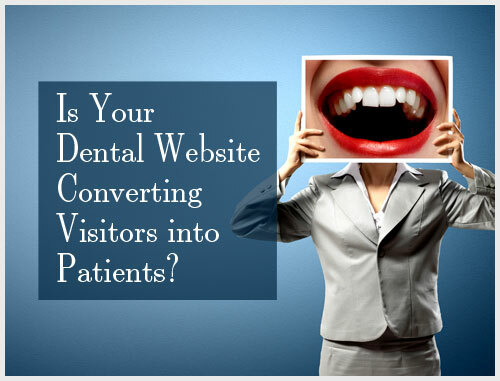 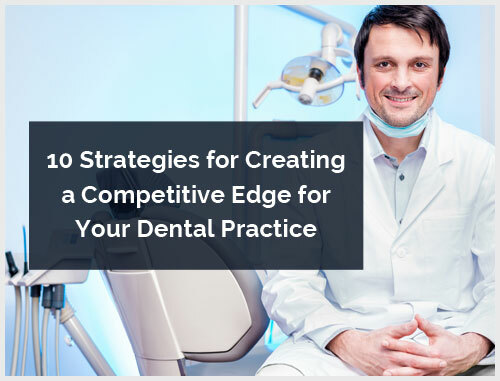 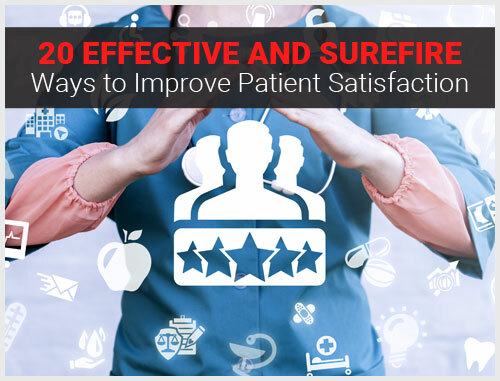 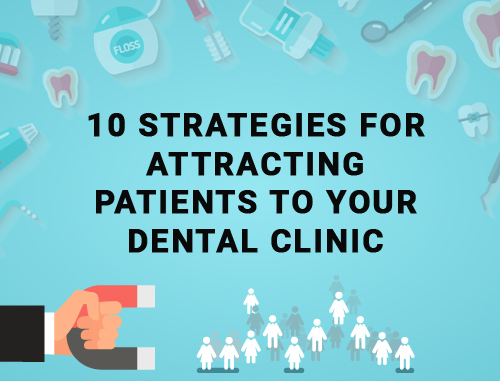 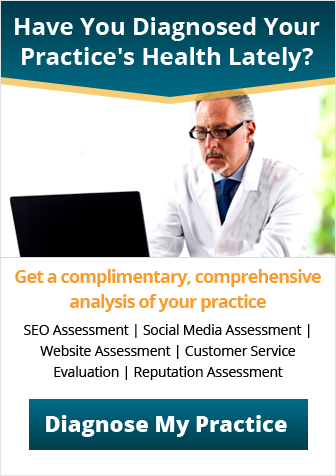 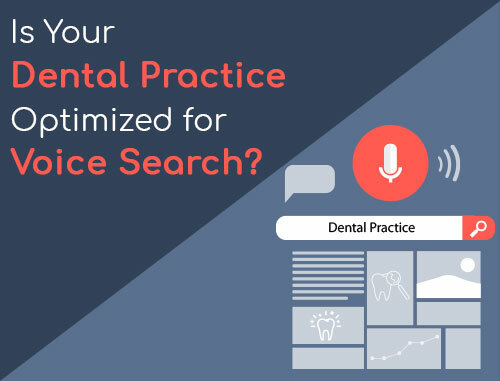 Is Your Dental Website Converting Visitors into Patients? 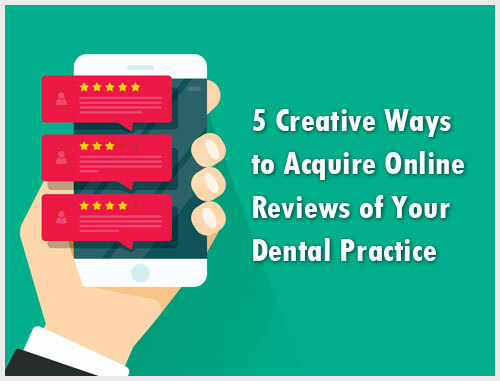 Posted on July 19, 2017 by Howard | No Comments on Is Your Dental Website Converting Visitors into Patients?